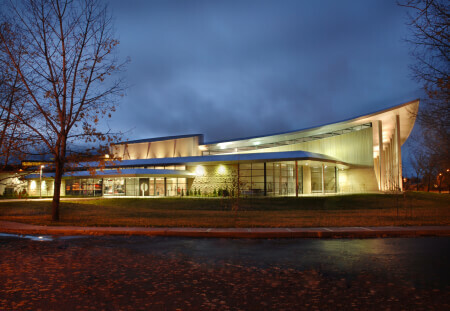 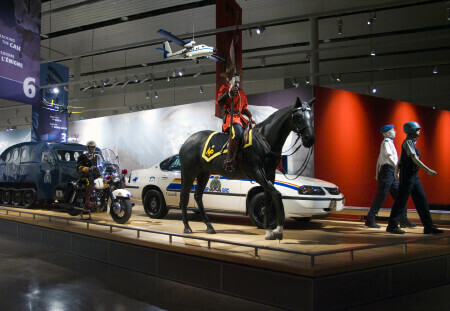 RCMP Heritage Centre | What Does it Take to be a Mountie? 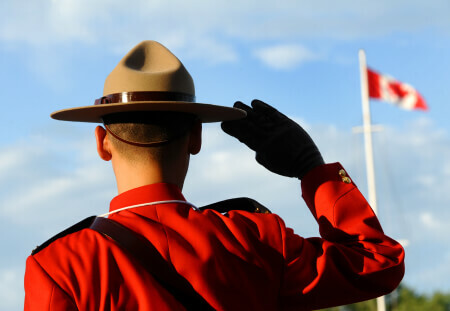 What Does it Take to be a Mountie? 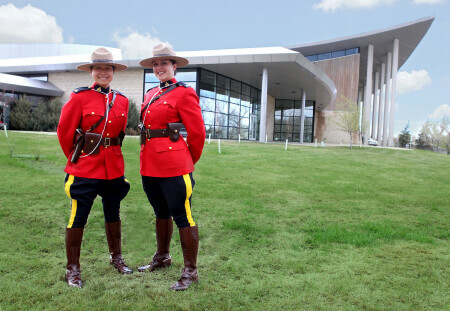 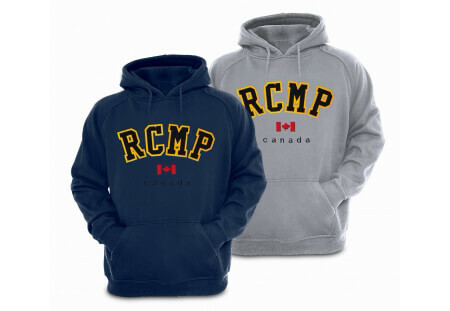 Fitness, Formations and Forensics are all a part of the RCMP Cadet Training Program. 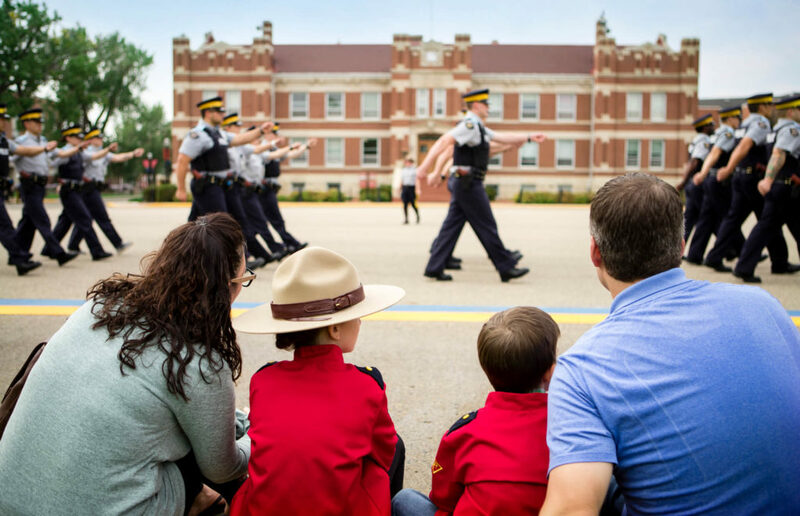 As a Troop of Junior Cadets your group will complete a training program and earn a badge and certificate.